Beano Studios to Launch New Kids’ Consultancy Beano for Brands - D.C. Thomson & Co. Ltd.
Beano for Brands will solve client briefs using unrivalled kids’ insight and market testing gleaned from exclusive qualitative and online research, content creation, and brand partnerships across the multichannel Beano portfolio or white-labelled for their brand’s own use. Iain Sawbridge, Beano Studios’ Chief Content & Digital Officer, who will head-up Beano for Brands, said “Making the move from kids media owner to a kid-first consultancy is a natural next step for Beano Studios, which in just two years has reinvented the 80-year-old brand from a comic to an international multimedia studio; winning 14 major industry awards, an International Emmy nomination and launching Beano.com, now the UK’s fastest growing kids’ site with a monthly network reach of 5 million”. 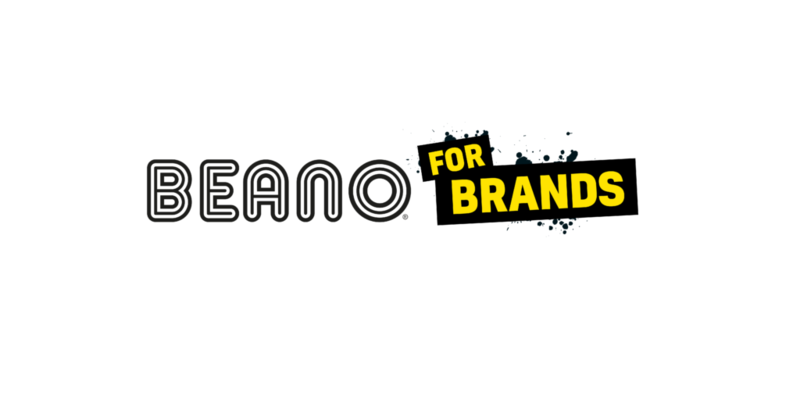 Beano Studios has already delivered a string of successful brand partnerships, from Stella McCartney and Ted Baker, to David Walliams/Harper Collins and with YoungMinds; the UK’s leading charity fighting for children and young people’s mental health. This bold creative partnership saw Beano myth busting videos and quizzes about dealing with anxiety and starting secondary school for 11-12 year olds as well as character focused comic strips all focused on reaching the charity’s target audience in a fresh tone of voice.